I was addicted to the Pokemon cartoon as a kid and because of that addiction, I was always rather fond of the Misty character. 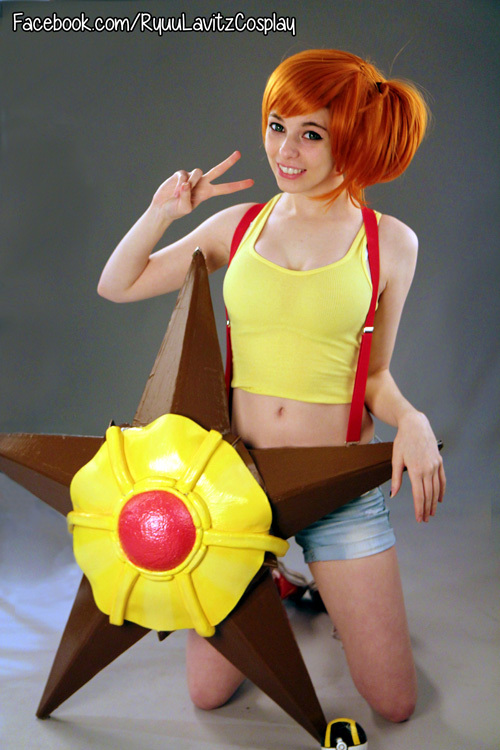 So, when I saw this awesome Misty cosplay picture, I felt the urge to post it. 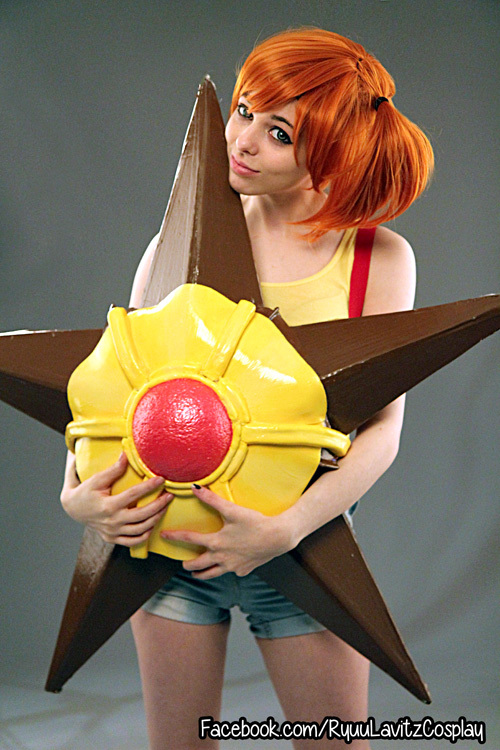 The Misty cosplay is awesome as it is but including Misty’s Staryu is icing on the cake! The awesome cosplayer in this picture is SailorMappy and the picture of this awesome Pokemon cosplay was taken by Andy Valentine. I’m not exactly sure why, but this picture kind of makes me wish that more women wore suspenders.